Brendan Rodgers believes Celtic face St Mirren on Wednesday in better shape than when they dropped points against them earlier in the season. Oran Kearney's first game as Buddies boss saw them hold the 10-man reigning champions to a shock goalless draw on September 14. 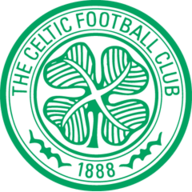 Celtic trailed leaders Hearts at the time but go into the match against second-bottom St Mirren top of the table over Rangers on goal difference and with a game in hand. Speaking ahead of the resumption of the league after the winter break, Rodgers said: "The team is in a different place now in terms of the quality of our game and the level and what the players have become very good at over these last few seasons is looking to cope and deal with teams that sit in deep. "We seen it at the weekend [a 3-0 win over Airdrionians in the Scottish Cup]. They are never easy those games when teams are sitting in a really low block while you are trying to get the crowd up with your intensity and tempo, but the players have coped with that very well. "We expect a similar game. I am sure Oran will have his team really compact and tight, looking to play on the counter and look to keep it as tight as long as they can. "We will prepare for a tough game. We started back well at the weekend and we want to continue with that." St Mirren came back from 2-0 down against Alloa in their Scottish Cup tie at the weekend to win 3-2 with 10 men. However, they have lost 12 of 16 games since their drawing with Celtic in September. Celtic will be without midfielder Tom Rogic as he is with Australia at the Asian Cup. 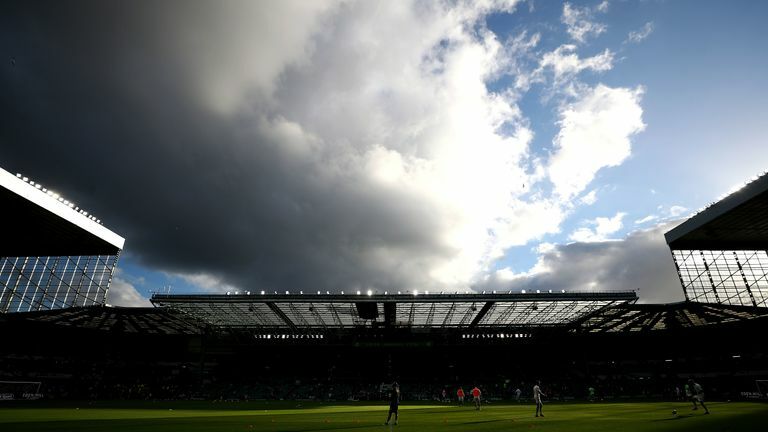 Left-back Kieran Tierney and midfielder Olivier Ntcham are out with injuries while Anthony Ralston (ankle) is a doubt and the paperwork is still to be completed for new signing Vakoun Issouf Bayo. However, fellow new signings Timothy Weah and Oliver Burke are available. St Mirren could hand starts to new arrivals Vaclav Hladky, Greg Tansey, Mihai Popescu, Brad Lyons and Kyle McAllister after they made their debuts in the Scottish Cup win over Alloa. The Saints will be without Kyle Magennis, Danny Mullen and Gary MacKenzie. 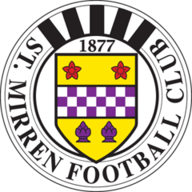 St. Mirren's last visit to Celtic Park against Celtic was in March 2017 in the Scottish Cup quarter-final, losing 1-4 despite leading 1-0 at half-time. Celtic's last home defeat on a Wednesday was in November 2016 against Barcelona in the Champions League - they've won 10 and drawn five at Celtic Park in all competitions since then.